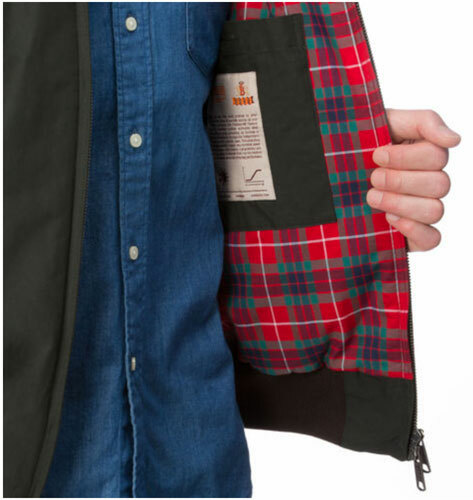 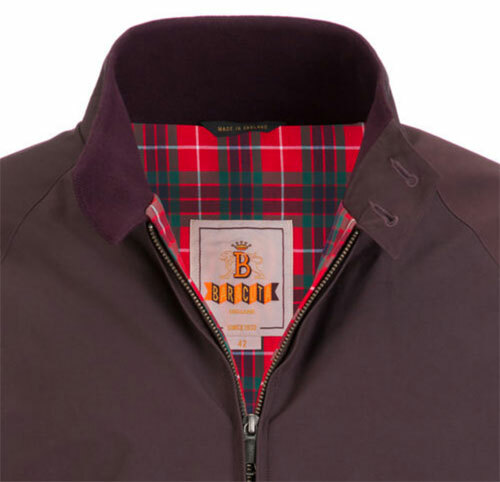 It’s a Harrington Jacket, but the Baracuta thermal padded G9 Harrington Jacket is one designed for cold weather. 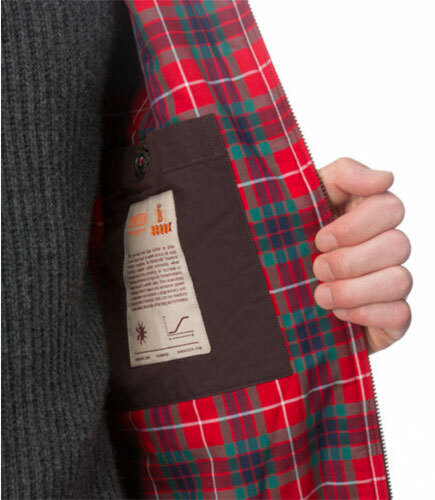 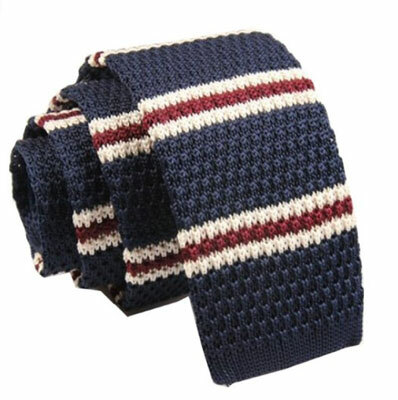 Not that you would notice at first glance, This has all the classic G9 details, such as the Fraser Tartan lining, the two-button collar, the trademark pockets and the umbrella back vent. 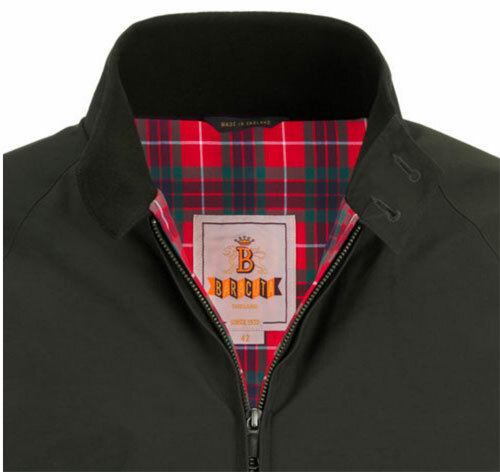 The difference is that this take on the G9 has been ‘enriched with thermal padding’ which acts as smart insulation to keep you warm when the temperatures drop. 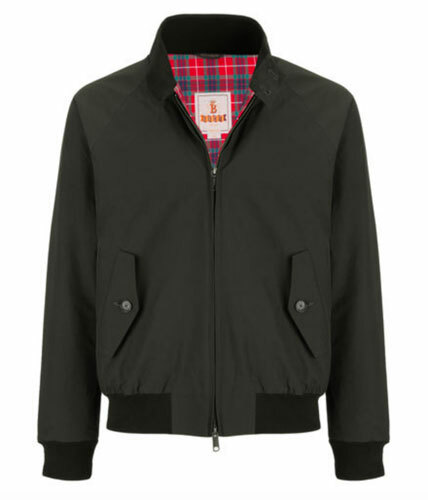 Three colours have just landed at Baracuta, all of which are available now. 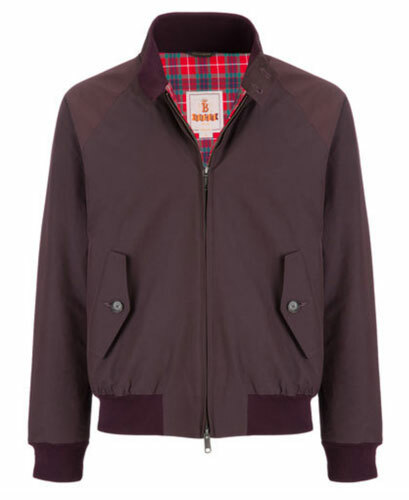 Bit pricier than a normal G9 though, retailing for £340.